Hii I am Shuchi Mehta…I hail from the aesthetic city of lakes, Udaipur. 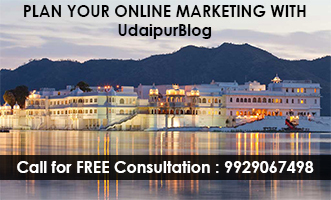 Having predilection towards creative work made me write articles for UdaipurBlog. I am a fun loving person and like to travel and socialize with people. Art of Bicycle Udaipur: The True Art of Exploring Lies Here!